Mary’s is currently offering FREE ground shipping on orders placed online or over the phone that are over $99 until Dec. 15th! Some restrictions apply, such as oversize or overweight items and this offer is only valid for continental US. Now is the perfect time to stock up on gifts for the horse enthusiasts in your family, or to finally finish off that wish list for the barn or your favorite show horse. At Mary’s Tack and Feed, we don’t like to limit amazing deals to just one day, so our Black Friday Specials start Tuesday, November 25th and continue until Sunday, November 30th! Save 20% off on Winter Blankets and check out our other specials online at http://www.marystack.com. Small Business Saturday is Nov. 29th, 2014. 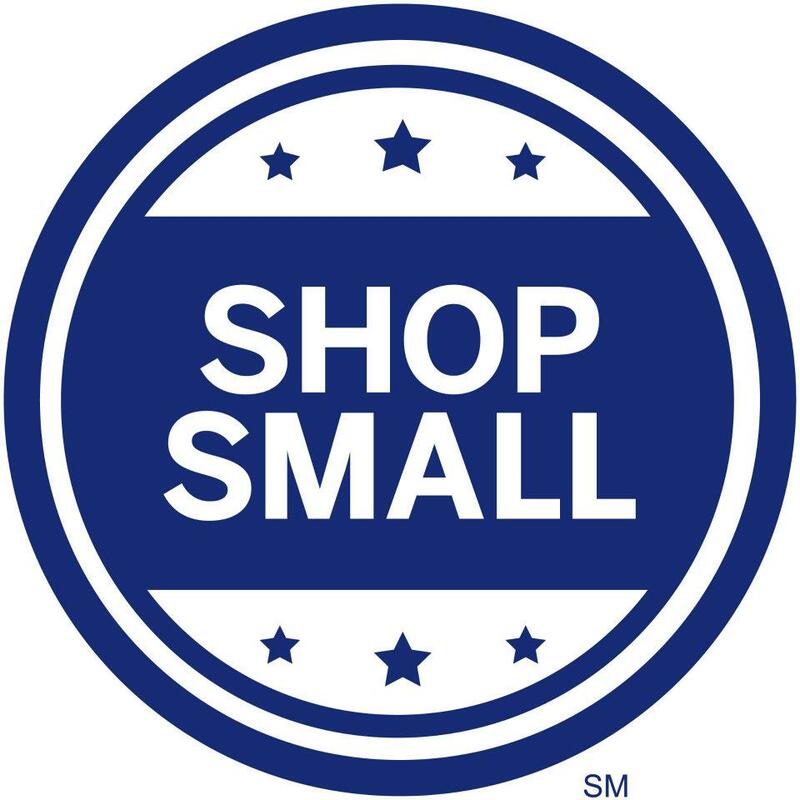 Small Business Saturday this year is November, 29th and is sponsored by American Express. Shop at Mary’s on Saturday, Nov. 29th using your American Express card and earn up to $30 in AMEX statement credits. Remember to register your card between November 16th – 29th at http://www.shopsmall.com to be eligible for Small Business Saturday AMEX rewards. ← Mary’s Holiday Saddle Sale!